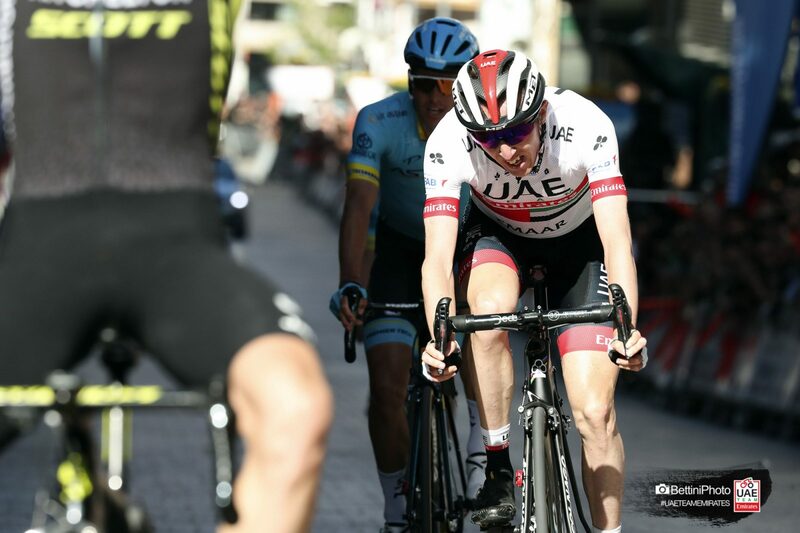 Dan Martin put in a great performance on the last stage of the Itzulia Basque Country with the Irishman taking second place on the 118-kilometre stage and climbing up to second place in the overall standings. 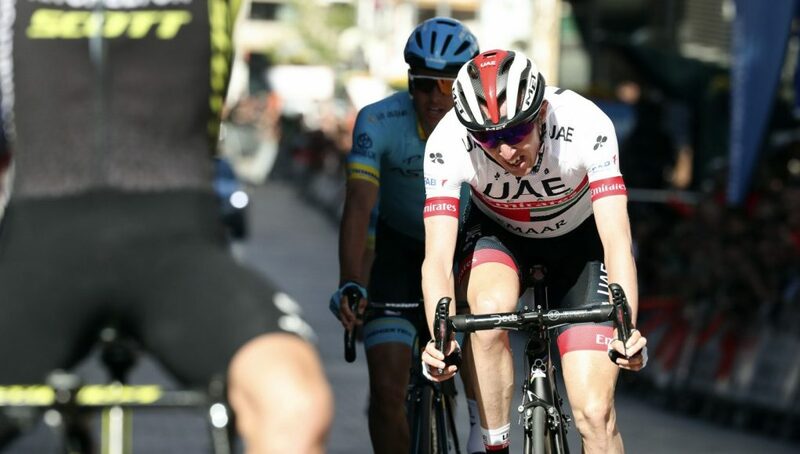 In addition, his UAE Team Emirates team mate Tadej Pogacar ended his day fifth and took sixth place in the general classification in addition to winning the young rider classification. 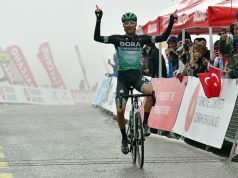 The race came alive 52 kilometres into the stage which started and finished in Eibar when Jakob Fuglsang (Astana) attacked with the help of team-mate Ion Izagirre, the UAE Team Emirates duo and Adam Yates (Mitchelton-Scott). A head-to-head match started between the quintet and the group of pursuers, headed by race leader Emanuel Buchmann (Bora-Hansgrohe). 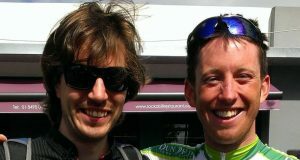 Despite the best efforts of the chasers, they were unable to reel in the escapees, as Yates won the stage with Martin just behind at one second. Izagirre did enough to move into the overall lead, displacing Buchmann and beating Martin by 29″. Buchmann rounded out the podium, 2″ down on Martin. The UAE Team Emirates’ performance earned it the top spot in the team standings. 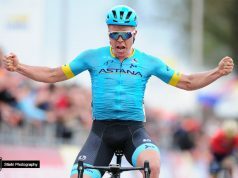 3 Jakob Fuglsang (Ger) Astana s.t.